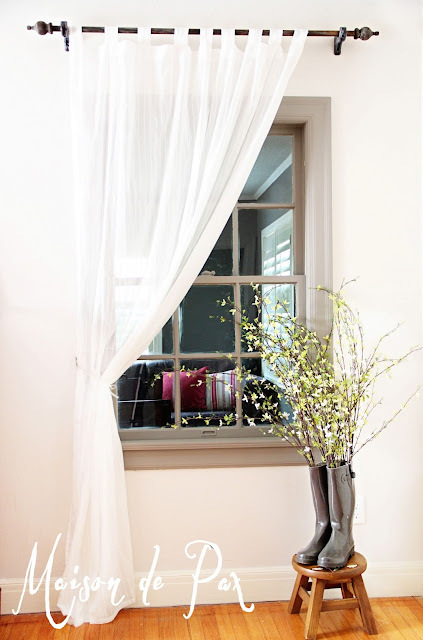 As promised when I shared my gray window, here is the tutorial on my $5 curtain rods. I wanted something that complimented our dark wood furniture in the room and contrasted the white walls but added a little dimension and texture to a fairly simple room. 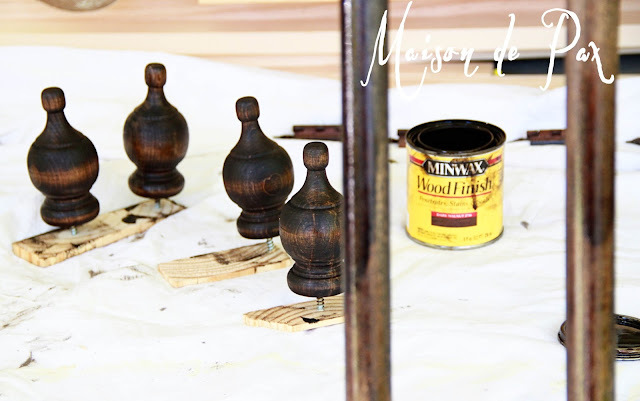 TIP: If you are painting or staining something with a screw sticking out (like these finials or dresser knobs or whatever), attach them to some scrap wood; it will allow for an even finish all over! 1) Stain the dowel and craft finials liberally. 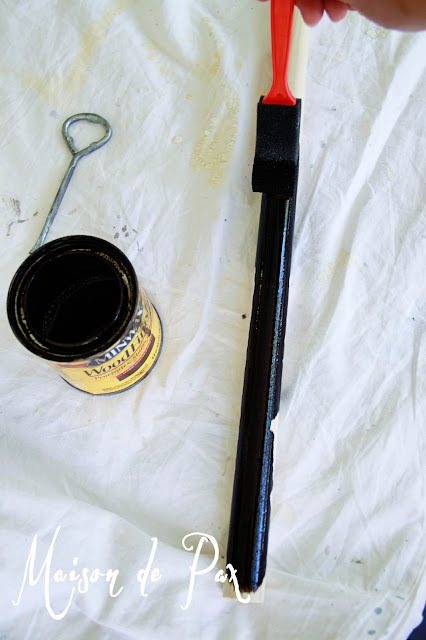 I used dark walnut stain on a sponge brush and waited 10 minutes or so before wiping off the excess with a paper towel. 2) Mix up a little light-colored watery glaze. I used about 1/2 and 1/2 Paris Gray and Cream by Annie Sloan and then added water until it seemed runny. 5) Hang them up and admire your work! 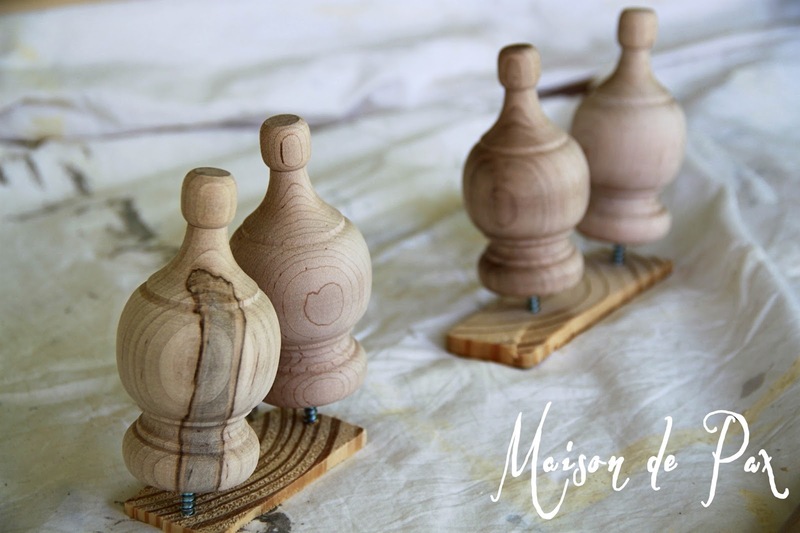 6) Follow Maison de Pax (ok, maybe that’s not part of the tutorial, but I’d sure appreciate it!). 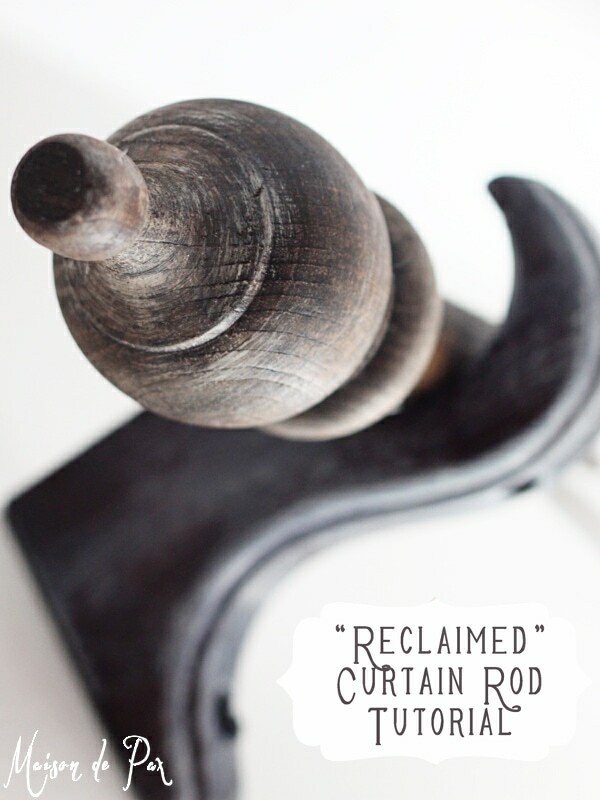 These are really nice looking curtain rods! Just curious, what diameter of dowel did you use? Thank you so much for this tutorial ! 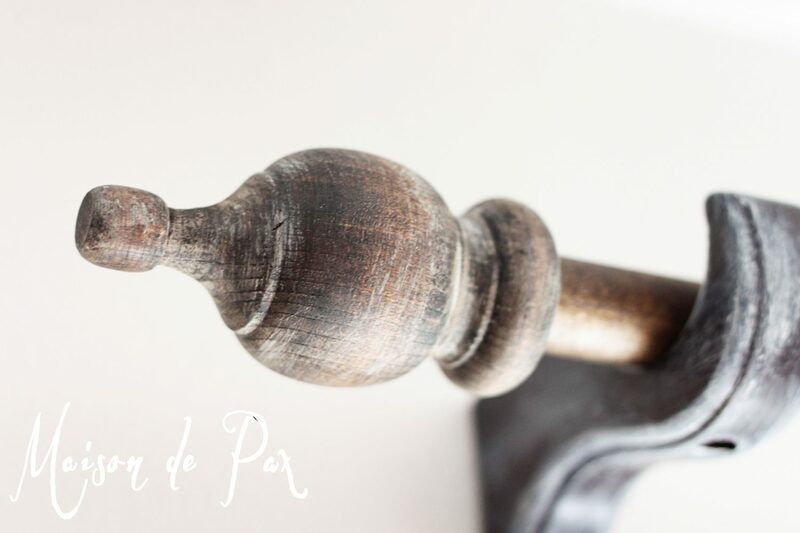 I am renting and needed 8 poles for the front room and dining room, the brackets were left behind, and I could bare to spend so much on a rental for the poles. Where did you find those finials ? I can’t seem to find them at lowes. Thank you !! I’m so glad you found this helpful! Unfortunately, I did purchase mine at Lowes, so if you’re not finding them, they may have stopped carrying them. They were on the decorative molding (like baseboards and such) aisle near the lumber. 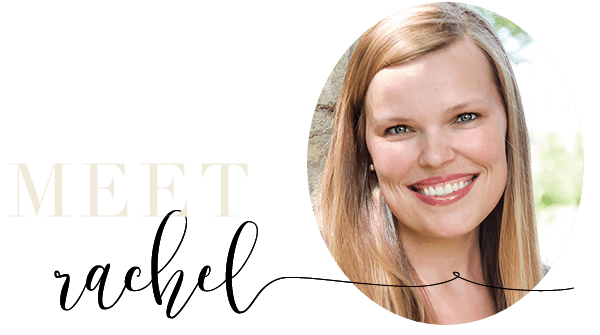 You could try Home Depot, Hobby Lobby, or online sources? Good luck! Paris gray and cream anne sloan Are these a specific color or a specific brand? 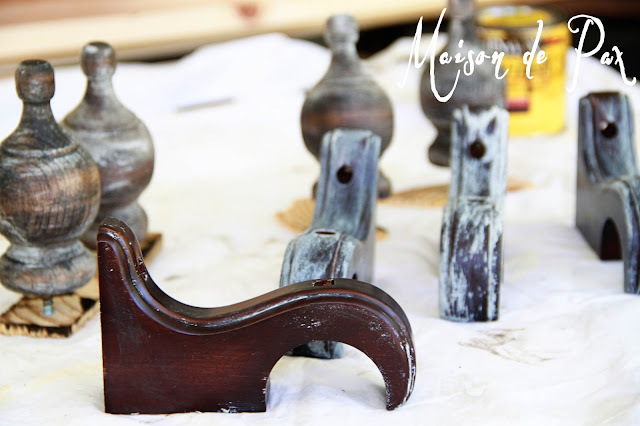 Annie Sloan is a brand, and the color names I used are “Paris Gray” and “Cream.” You can google Annie Sloan to find a stockist near you, or you can always experiment with any gray and white paint you have on hand. Hope this helps! 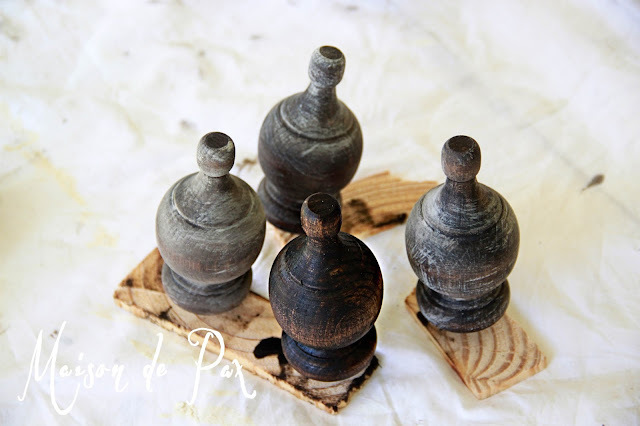 You say in your tutorial Paris Grey and Cream glaze??? All I can find is Annie Sloan paint. Did you use paint? When you say “glaze” did you actually add a paint glaze to your mixture or is the glaze just the two paint mixtures with water? Hi Connie! I probably should have just said “wash.” My apologies. I simply meant the two paints mixed with water. I hope this helps! 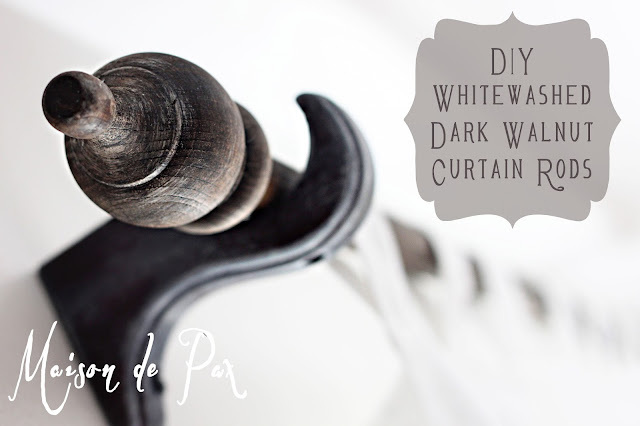 Did you also paint the “wash” on your curtain rod or just on the finials and brackets? how far out from wall are the curtains? wondering the distance from wall the curtains will fall= 2Inches? 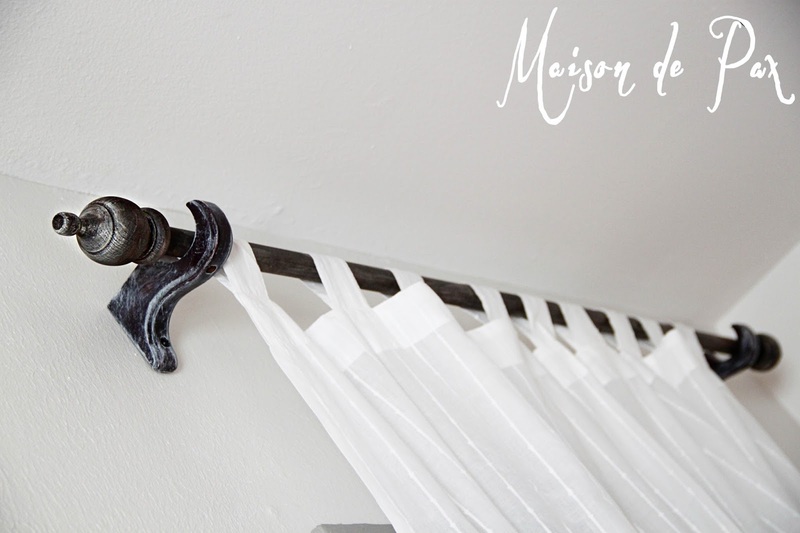 The rod is probably closer to 3″ from the wall… but some folds of the curtain are against the wall. Does that make sense? I hope this helps! I love your rods and tutorial. I also love your curtains, where did you get them. I am doing my bedroom over and my bedroom set is dark, so I thought the wooden rods and these curtains would be perfect. Thank you. These are probably from IKEA! I hope that helps.